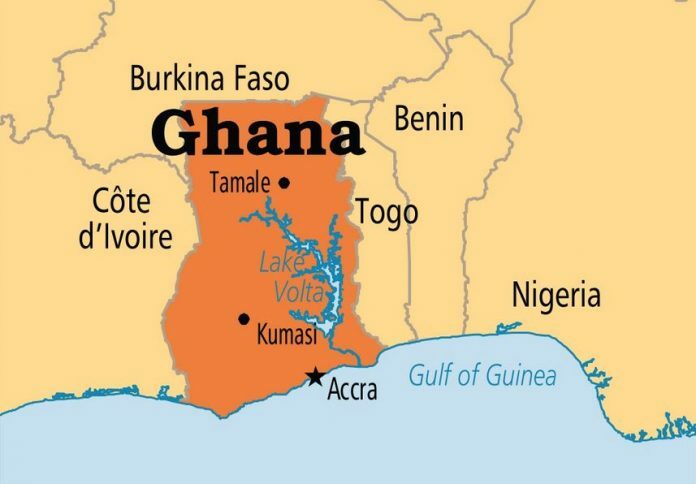 Six people have been arrested and released on bail in connection with last month’s killing in Ghana of an undercover journalist who exposed a high-ranking official at FIFA as corrupt, police said on Friday. Another three people, including the now-banned FIFA official Kwesi Nyantakyi, were previously questioned as police sought information in the killing of journalist Ahmed Hussein-Suale. 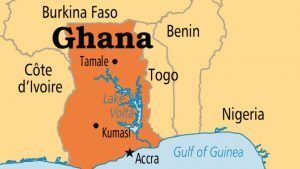 Hussein-Suale was shot dead by two gunmen on a motorbike while driving near his home in Accra on Jan. 16, a killing that shocked a country considered one of the most stable democracies in West Africa. The killing, called an assassination by the media house Hussein-Suale worked for, immediately raised speculation that his work exposing high-level corruption and the threat of match-fixing in soccer might be the reason behind the shooting. Hussein-Suale was shot twice in the chest and once in the neck at close range while driving in the Madina suburb. He died immediately, according to police. Hussein-Suale set up the undercover television sting that showed Nyantakyi, then a member of the FIFA council, accepting $65,000 in cash from reporters posing as unethical businessmen and promising to use his position as the head of Ghanaian soccer to secure favorable deals for them. Nyantakyi was found guilty of bribery, corruption, and conflict of interest in a FIFA ethics investigation prompted by the documentary. He was banned from soccer for life last year having already resigned from his roles as president of the Ghana soccer federation, as vice president of African soccer, and as a member of FIFA’s top panel. Hussein-Suale worked for the Tiger Eye PI media house run by Anas Aremeyaw Anas, a renowned Ghanaian investigative journalist who has used undercover television documentaries to expose graft and organized crime in Ghana and across Africa. The 2018 documentary that brought down Nyantakyi also exposed wider corruption and the threat of match-fixing in Ghanaian and African soccer. The film showed dozens of referees from across Africa taking money from the undercover reporting team, allegedly in return for promises they would help fix games in the future. The entire Ghana Football Association, apparently rife with corruption, was shut down by Ghana’s president and the African soccer body banned or suspended nearly two dozen referees and officials as a result of the documentary. One of the referees open to fixing and caught on tape by Hussein-Suale and his colleagues was due to officiate at last year’s World Cup in Russia. He was banned for life. Nyantakyi was under scrutiny previously when a joint investigation by two British media houses in 2014 claimed he was willing to organize friendly games involving Ghana that could be fixed. On that occasion, Nyantakyi was cleared of wrongdoing by FIFA. The arrests in the Hussein-Suale killing came on the same day Nyantakyi made his first public comments on his case. Speaking in a telephone interview with a Ghanaian television station on Thursday, Nyantakyi claimed he was set up by unnamed figures at the Ghana FA who wanted to get rid of him as president and paid the journalists to investigate him. He also claimed Anas tried to blackmail him afterward, asking him for $150,000 not to make the video public. Sometimes ranting, Nyantakyi did not deny taking the money but instead appeared fixated on the way he was caught. “You don’t meet him (Anas). You only meet one person. I met only Ahmed. I never met Anas or any other person from his outfit,” Nyantakyi said.